Start the New Year off right by creating a comprehensive marketing plan that will retain the business you already have and increase your customer base. A good place to begin is to conduct a SWOT analysis to point out the strengths, weaknesses, opportunities and threats to your company. Based on the results, you can design your marketing plan to beat out the competition on pricing, product features and product range while increasing your exposure. You are then in a position to design a marketing strategy that exploits your strengths and fine tunes your brand message. A comprehensive marketing plan includes all the tools you will need to grow your company – from a creative logo, stationery and business cards to direct mail pieces, presentation folders, brochures and catalogues. For some businesses, a glossy full-color magazine and printed newsletter can have a high impact. Quality personalized promotional items like calendars and paperweights are other effective marketing tools that keep your company name out in front of customers all year long. This is the time to look over your business cards and letterhead stationery to make sure the message you are sending is in keeping with the image you want to convey. The first place to look is your logo. The graphic artists at PCA Delta use lines and shapes to create powerful logos that give your company a brand identity. They can assist you in choosing colors and logo designs that evoke emotions in your customers. For example, flowing lines and curved lines indicate casual, personal or recreational products, while sharp edges lend a formality or high-tech feeling. Once you select your logo design, make sure you order enough business cards and stationery so you do not run out at an inopportune time. Direct mail marketing is a tried and true strategy that has been around because it works. The most important thing in designing your direct mail marketing campaign is to target your audience. A young mother receiving a coupon for a discount on diapers will appreciate the offer, while an aging CEO may consider it “junk mail.” PCA Delta can recommend the right direct mail format for you, whether it is a simple post card, a brochure or a glossy full-color magazine. After you print your direct mail piece, rely on PCA Delta to supply targeted mailing lists based on demographics important to your products and services. PCA Delta will also complete your fulfillment to deliver the piece directly to your customer’s doorstep. Catalogues and magazines have staying power and can be a highly effective way to highlight and brand your company. An organized catalogue with product information puts your entire selection at the customer’s fingertips. Golf magazines, area lifestyle magazines and wedding guides are examples of successful marketing in a magazine format. Customers often save a printed catalogue or magazine for future use if they intend to order the product or service. PCA Delta is an experienced commercial printer that can advise you about stock, graphics, color, and binding. Communicating with customers by visual means with print advertising requires electrifying copy and punchy graphics. Thumb through a glossy, full-color magazine and see for yourself what a high impact a good layout and exciting graphics can make. Ask about the design, graphic and copywriting services provided by PCA Delta that will make your advertisements informative and memorable. Large format printing like banners and posters can be highly effective additions to your marketing campaign, and they can also be used to motivate employees. Posters can be printed on photo paper, or mounted on PVC board. They are printed in high or semi gloss, and they are available in sizes from 11 x 17 inches to 27 x 39 inches or even larger. Posters and banners are effective for trade shows and high traffic spaces. Eye-catching graphics and colors coupled with prominent poster design can make a difference. Giving away promotional items can be an valuable part of an overall marketing strategy. Promotional items can help increase the visibility of your brand by keeping your name in front of the customer, and they can entice new customers to try your products. Traditional promotional items like calendars, pens, key chains, tee shirts and coffee mugs are effective choices. Giving high-quality items with perceived value can be a successful marketing strategy and reflect your brand message of quality products and services. Thanks to recent technological innovations, a world of new choices is available to marketers. Computer-related promotional items like a wireless mouse, flash drives, USB hubs and webcams can all be imprinted with your logo. 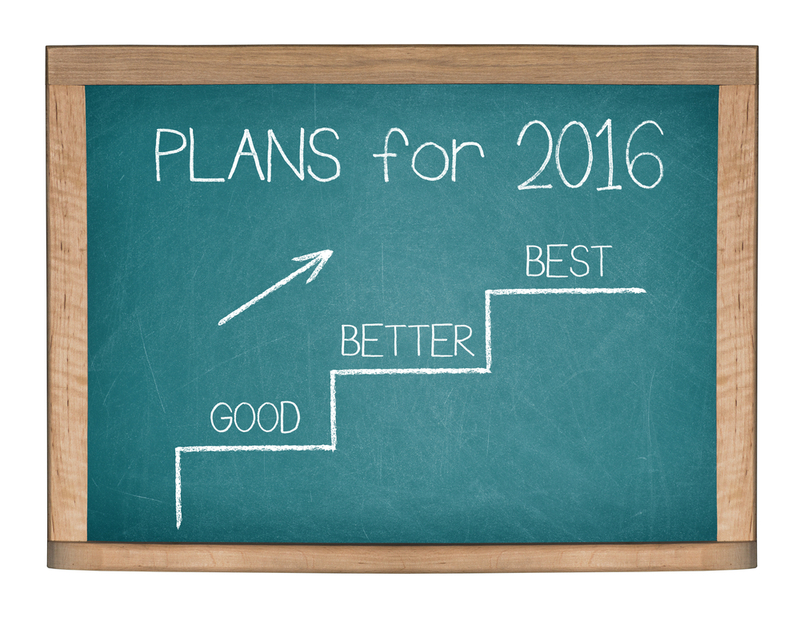 If you’re really looking for something efficient for the new year, then let PCA Delta give you a jump-start. Watch your business evolve with the help of our talented group of graphic artist, contact us at 954-781-7771 for all your Marketing printing needs.